Become educators and trusted advisors in your field. 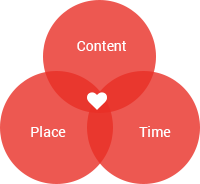 Grow your business organically with killer content. brand/service and turning them into loyal customers. 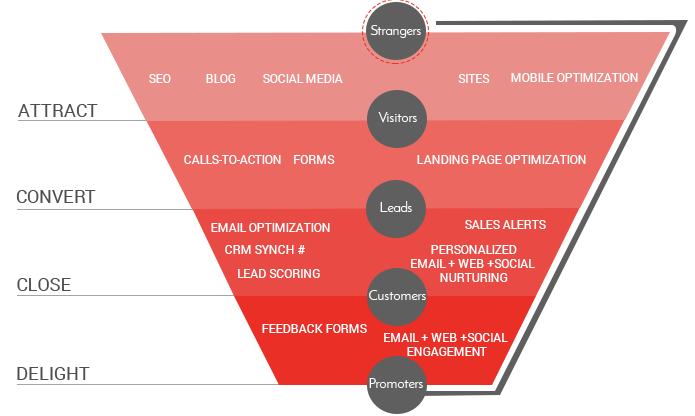 Inbound methodology uses multi-channel marketing to attract the attention of prospects. This is done through content creation, before your potential customers are even ready to buy. It’s one of the best and most cost-effective modern day marketing channels used today, and growing at a phenomenal rate. By publishing the right content in the right place at the right time, your marketing becomes relevant and helpful to your customers, not interruptive. HubSpot is a world leading inbound marketing multi channel marketing integrated automation platform provider. All under one platform it provides the services, software and tools to create content, publish it and measure its effectiveness in generating incremental traffic, leads and sales for our clients websites. Contact us today to see if Inbound Marketing is right for your business.